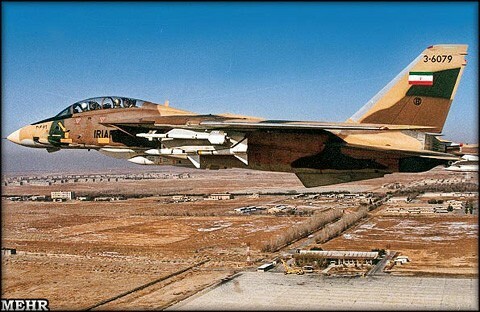 State media in Tehran say Iran's military has carried out a successful test flight by a new fighter-bomber - a jet that actually is a remodeled version of an American warplane Iran acquired decades ago. 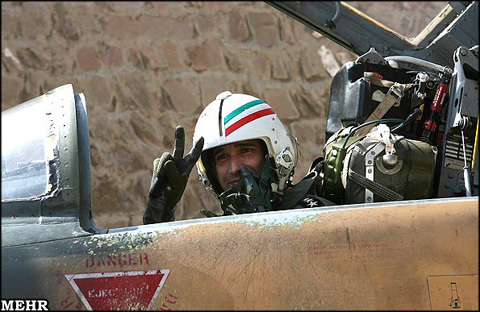 The reports say the remodeled plane, called the Thunderbolt (Saequeh, in Persian) was redesigned and upgraded using only Iranian expertise and equipment. The jet carries a locally built missile with the same name. 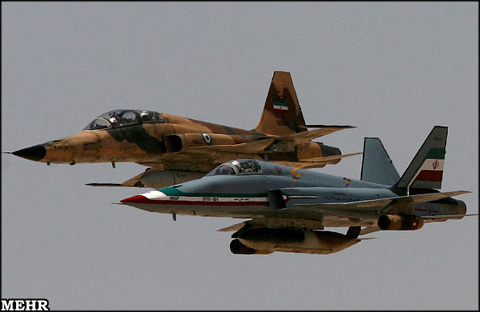 Iran's army chief, Ataollah Salehi, is quoted as saying the new fighter carried out a mock bombing mission Wednesday, in northwestern Iran. He added that Iran received no outside help for the project. Televised pictures indicate the new plane is a modified F-5 fighter jet - a U.S.-made aircraft that was supplied to Iran before the Islamic revolution in 1979 that led to a break in relations between Washington and Tehran. Iran has test-fired a series of missiles during its current land, sea and air maneuvers - a large-scale military exercise that began more than two weeks ago - on August 19.